What’s that?! Sam is taking over hosting duties for a few different segments this week!! 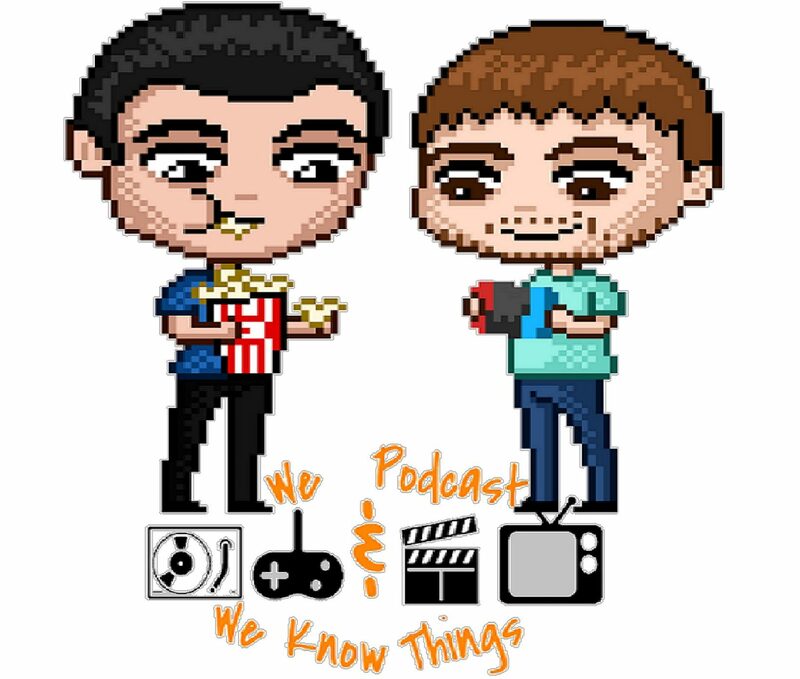 After our technical difficulties over the weekend & losing all of episode 109, we re-recorded it, added all the breaking news of the last few days AND since we both beat Spider-Man, why not give our full review, spoilers & all (8:35-34:50). Just skip through the timecode if you don’t want spoilers just yet. We also break down the Captain Marvel, Creed II & Bumblebee trailers, give our opinions on the Playstation Classic Edition & how the heck will the Walking Dead have 10 more years’ worth of content?! This episode is like two shows packed into one. SUBSCRIBE FOR WEEKLY EPISODES! Leave a rating and review; we read them all on the air. Episode 108 – Breaking Down The 9/13/18 Nintendo Direct + Henry Cavill OUT as Superman? !